...(and finish!) all basic embellishment projects for stage and performance. Choose from the smaller quantity packs right through to the larger packs. Should you choose Arabesque, Preciosa or Swarovski rhinestones? Rest assured that they're all going to sparkle! All these brands are machine-cut crystal (not pressed glass or plastic), and are brands we and our customers trust and repeatedly buy. This FAQ helps explain the different brands. Do you need a Tanto Tool to pick up the rhinestones? Yes, these help, but they aren't essential. You can get by with some blu-tac on the end of a pencil, but if you prefer a bonafide tool the Tanto Tool by Crystal Ninja is the one! 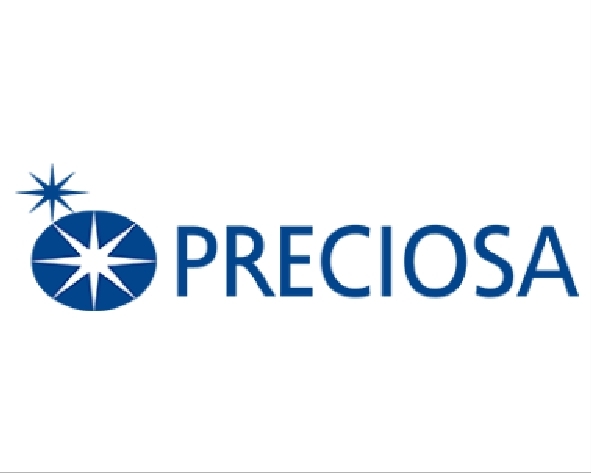 As Swarovski's Distribution Partner & Preciosa's Authorised Reseller for Australia/NZ we welcome any enquiries. If you have a question please get in touch with us.